11/04/2019: Intended to order a takeaway but was persuaded to sit in by the waitress. We decided on the set meal for 2 and was not disappointed. BBQ spare ribs for starters were probably the best I have ever had. Hubby doesn't like prawns and it was no trouble to change one of the mains from king prawn to chicken. We had coffee to finish. Service was friendly and efficient. First visit here and will definitely return. 14/04/2019: My husband and I have been here many times - usually with my mother and father-in-law. The staff are very friendly and attentive and the drinks orders always arrive swiftly. 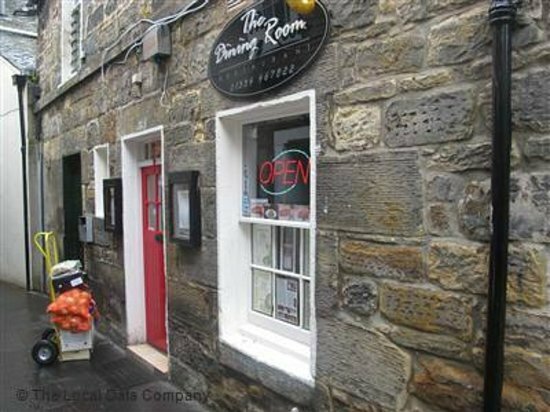 We are always very pleased with the vast range of food available - I am vegetarian and there are plenty of choices for me. The desserts are very popular, especially with us! As usual, we will be back, can't beat the value for money either! Keep up the good work. p.s. please open a restaurant in Glasgow, where we're from, we only get to visit around every 3 months! 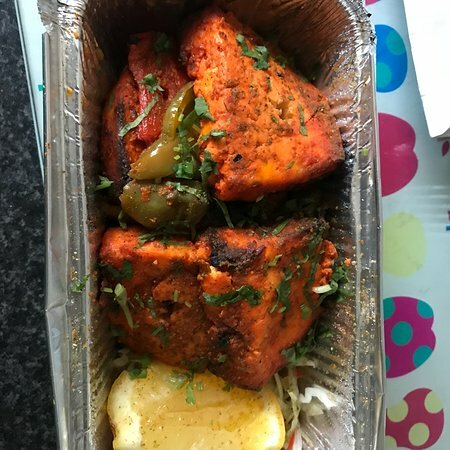 16/04/2019: One of the best Indian 'take outs' that I've ever had. Excellent, prompt service and really tasty food. The coconut rice was particularly good. A little gem on Mull. I'm very happy to recommend. 16/04/2019: Had an excellent meal. 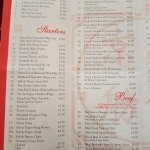 There is loads of choice on the menu, the surroundings are comfortable, the service was excellent and the food was delicious. Would highly recommend this restaurant. 16/04/2019: One of the best meals we had when visiting Perth. The pork and duck was so suculent and the prawn with cashew nuts was ace. Good food at a great price and excellent service. 13/04/2019: I always eat at this place when visiting Perth as i love the quality of the food on offer. Chicken satay was my choice this time and it was delicious. 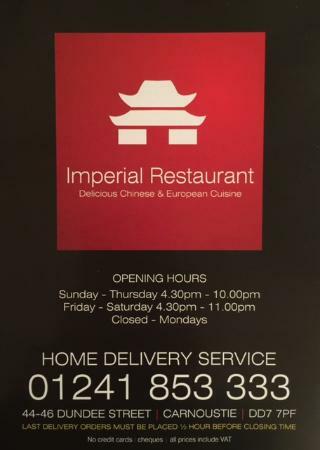 01/04/2019: We get a takeaway from the Imperial once a week. The food is very good and the youngsters behind the counter, are friendly and courteous. 24/02/2019: We tried this place at the weekend. 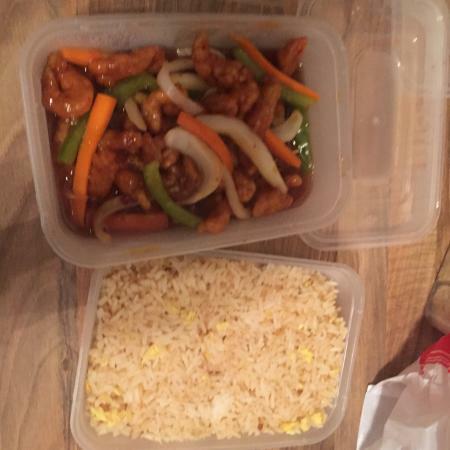 Service was good and our order was taken quickly. We did not have long to wait as the food arrived quickly. The food was hot, well prepared, and tasty. Everyone enjoyed their meal. Good service and food at reasonable prices. 14/04/2019: My wife and I went to The Regent last Friday. We have lived in the area for 15 years and gave up on it 10 years ago due to average food and average service. NOT ANY MORE ! 11/04/2019: Never disappointed at this restaurant. A window seat lets you view the Forth and Esplanade. 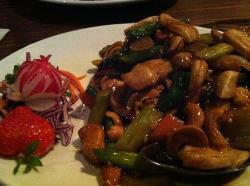 Food and presentation is excellent, served by friendly and efficient staff. 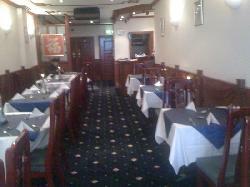 Business lunch is starter and main and you can mix and match from Chinese, Thai or Indian. 03/04/2019: Unfortunately Annapurna Gurkha seemed to be closed so stupidly thought to try their Sister restaurant, Asian Triangle. 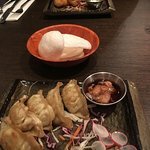 02/03/2019: The service was very good and all of us enjoyed our very different main courses and the lemon sorbet was first call. 16/02/2019: Very poor takeaway. 20 minutes late and then not even enough sauce to cover prawns. Won't be in a rush to come back. 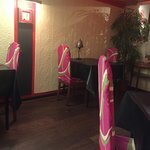 15/12/2018: my wife and I had lunch in this Chinese and thought it was great and good value.The staff were great and the service was first class will visit again. 14/04/2019: Very disappointed with this Take away. 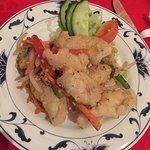 Restaurant we usually go to was closed for holiday, so went be trip advisor reviews expecting good quality, but sadly not. Tasteless sweet and sour sauce and very rubbery noodles, only the chips were edible. Won't be back. 30/03/2019: Excellent restaurant. Food, service, staff, prices all excellent. Would recommend. Very good value for money, would definitely go there again when in Perth. 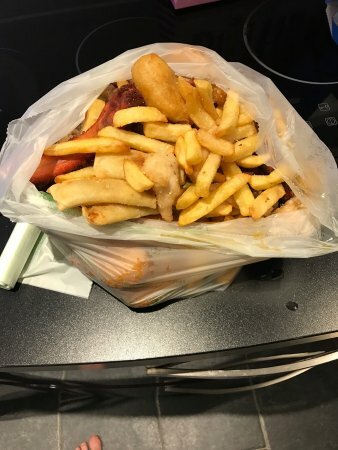 20/03/2019: Normally I have no gripes with the ordering and delivery of our takeaway however, I had the unfortunate experience of getting a very abrupt woman on the phone. Gave my order which she didn’t repeat back and talked over me a couple of times. Went to ask how much the total cost would be but she hung up on me. Food arrived with an item missing. Had to call back again she was very abrupt,rude and argued with me! Got my missing item eventually. 14/04/2019: This was awesome. Our friends surprised us with a treat, and it certainly was that. What a coup. The variety and standard of the food was exceptional AND made to order, so everything is fresh and piping hot. My hubby is a fussy eater and hates anything fishy. He says he will go bk.Me I am happy to try anything. This will be our go to Chinese Dining Experience for the forseeable future. Not to be missed. 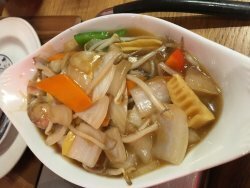 17/04/2019: Great Restaurant with friendly, welcoming and efficient Staff. The food, which is beautifully presented, is excellent. 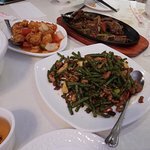 A real step up from the usual Chinese food. Also very reasonably priced. Would recommend highly to others. 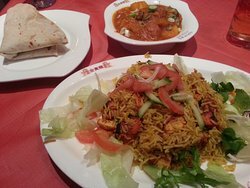 20/03/2019: Three course meal deal well worth trying. Excellent price for an excellent tasty meal. Lovely staff providing superb service. Well worth a visit. 02/03/2019: visited 3 times , twice over charged total rip off. when queried argument all the way,disgusted.avoid at all costs.